2019 ACM Awards: Kane Brown and Khalid "Good as You", "Saturday Nights"
Kane Brown and Khalid performed "Good as You" and "Saturday Nights" during the 2019 ACM Awards. Watch the complete performance here! 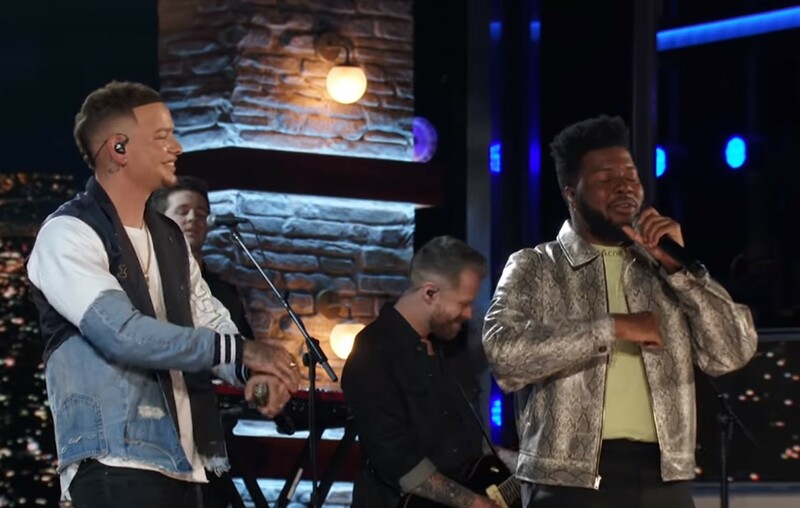 Country music star Kane Brown and Khalid joined forces to perform ” Good as You” and “Saturday Nights” during the 2019 ACM Awards on Sunday, April 7th. Watch the complete collaboration below! Check out Kane Brown and Khalid’s “Saturday Nights” Remix music video! Share this with other Kane Brown and Khalid fans!